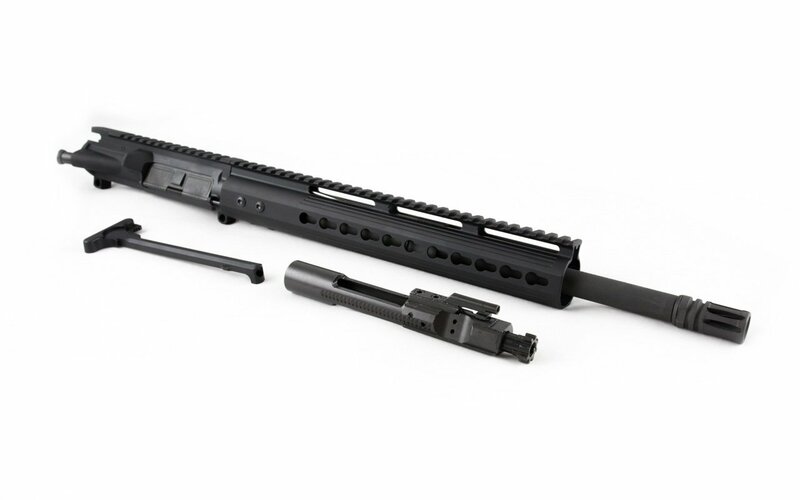 For the shortest, most accurate rifle-length 300 Blackout Upper, look no further. 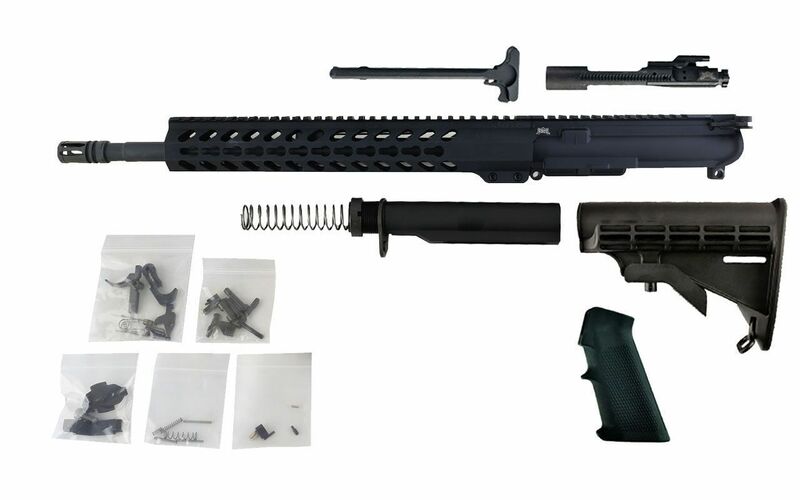 Every 16” 300 Blackout Upper we sell is guaranteed to afford you 1 MOA of accuracy at 100 yards – and our current production has shown 0.7 MOA straight off the assembly line. 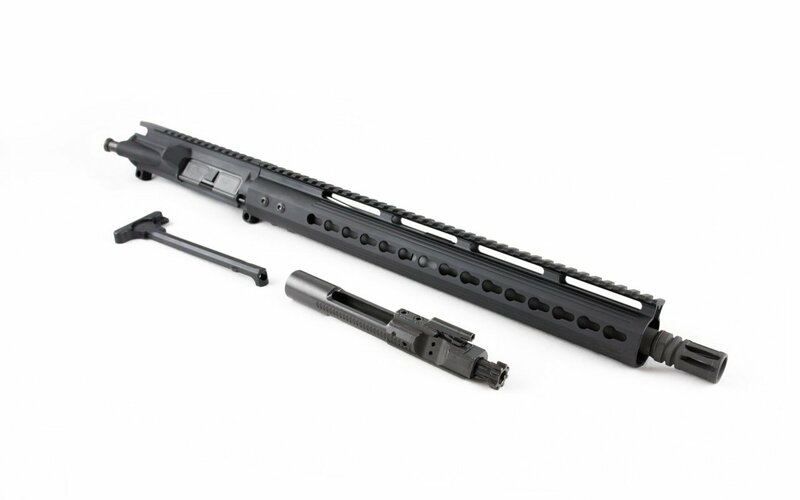 We only use pistol- and carbine-length gas systems with 1:7 and 1:8 twist rates to ensure every 300 Blackout Upper below reliably and accurately handles both super and subsonic 300 Blackout loads. With so many options on the market, why ours? Beyond reliability and accuracy, we boast perhaps the most precise and quality-controlled manufacturing process on the market. 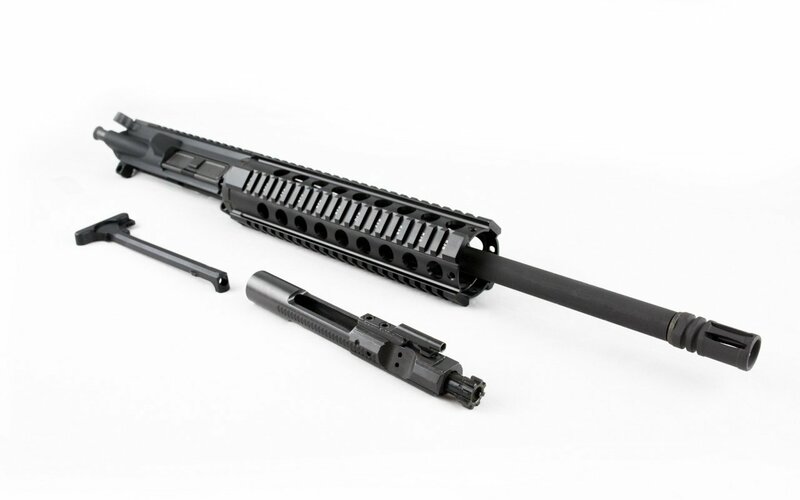 Every 300 Blackout Upper starts with a mil-spec 7075 T6 aluminum receiver and a 4150 Chromoly or 416R Stainless steel barrel – the best in the industry. We precision-turn all rifling with the best CNC equipment, and each 300 Blackout Upper we sell is individually inspected. 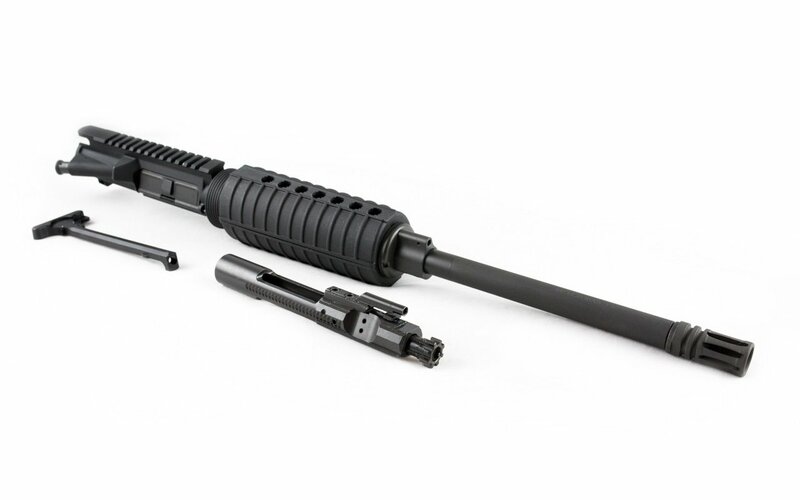 Further, we heat-treat every Upper to achieve a barrel hardness rating of RC 28 to 32. This provides superior rifling that doesn’t require chrome lining, providing more accuracy and reducing cost, all in one. 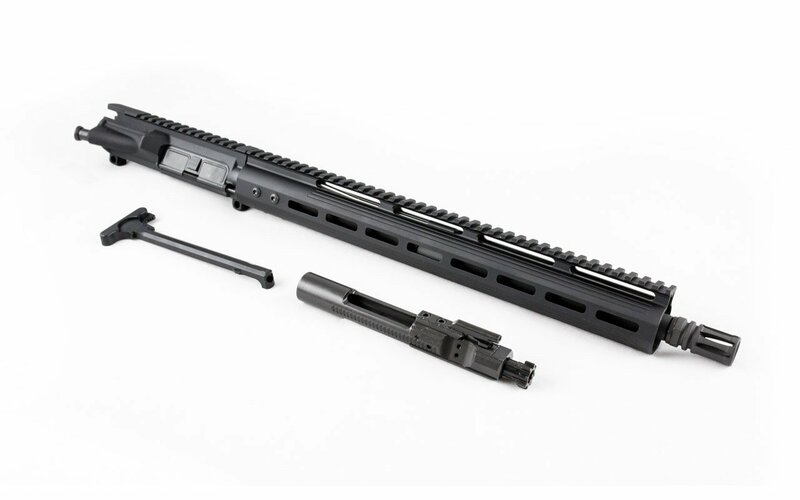 The best part about every 300 Blackout Upper you’ll find below is that it ships straight to your front door, ready to fire out of the box, BCG and charging handle included. There’s no need for FFL paperwork, transfer fees, or background checks that waste time. Just order, un-box, and fire! Ships directly to your door, no FFL requirements!